Electronics giant Philips is celebrating its 125th anniversary this year and as a birthday gift to its consumers, it is offering 125 people the chance to design and 3D print their own face shaver. 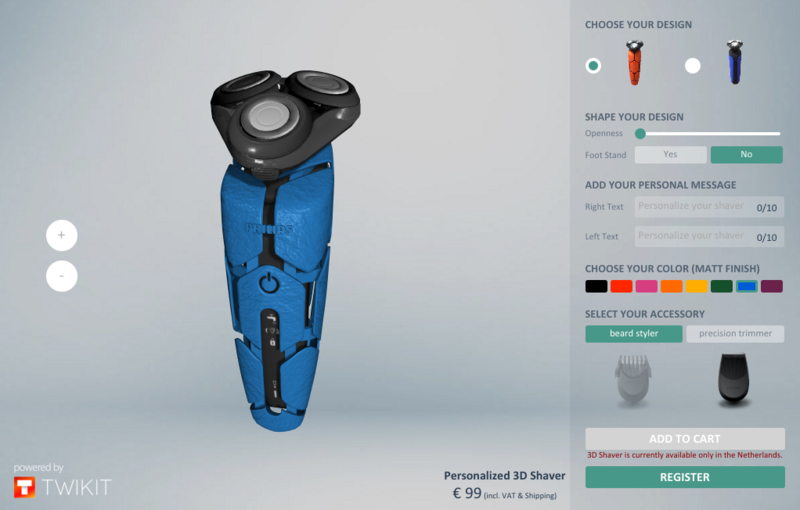 Last week the Dutch based company launched its 3DShaver website where customers can choose the design, dimension, accessories and colours of their own personalised face shaver. The site is hosted by Twikit, a Dutch company who also developed the online configuration tool, while Shapeways has provided the SLS 3D printing technology to manufacture the personalised 3D printed shavers. 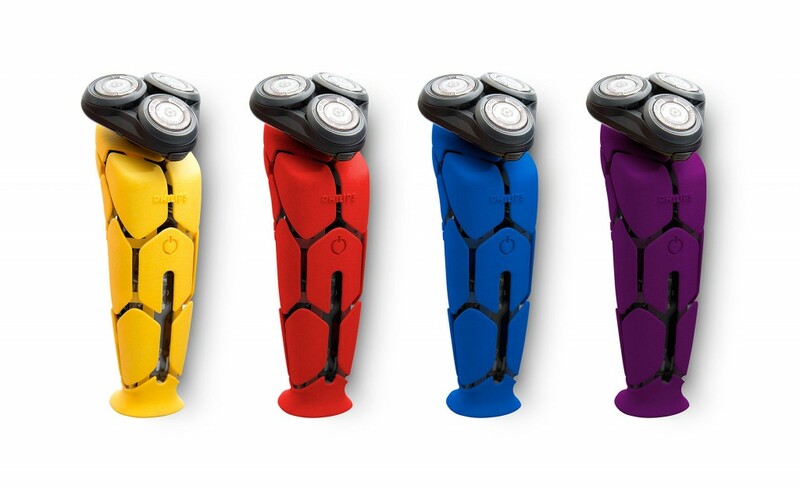 Philips plans to sell 125 of these 3D printed shavers in the next six months, selling only two per day. 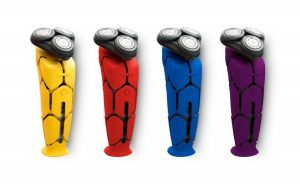 Each product will be delivered within two to three weeks. “This exclusive pilot is limited to only 125 units – all of which will be individually personalised by people like you, using the latest 3D printing technology. The 3D printing industry is fast evolving; it’s seen as an innovation which will transform the manufacturing industry by allowing for maximum customisation through which, in the end, consumers like you will be the designers!” Philips said.